Eleaf Resistenza ERL 0.15 ohm di ricambio per Melo RT 25. Il prezzo si riferisce ad 1 coil singola. 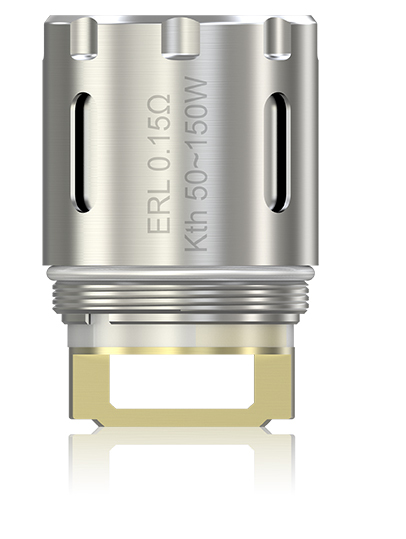 The new ERL 0.15ohm Head is consisted of single kanthal coil and is compatible with VW, Bypass and Smart modes. 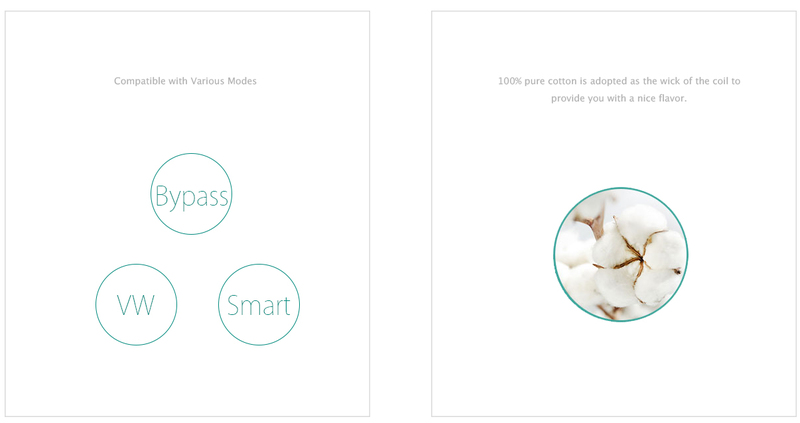 It is rated at an ultra high power range of 50-150W, enabling an awesome vaping experience with huge vapor production.